Arthur Lyle is known in Omaha as a Master barber and owner of Lyle Stylez & Cutz. Along with this business venture, Lyle also holds the title of a serial entrepreneur. He is the founder of Barber’s Eye, one of the region’s largest barber and stylist expo. 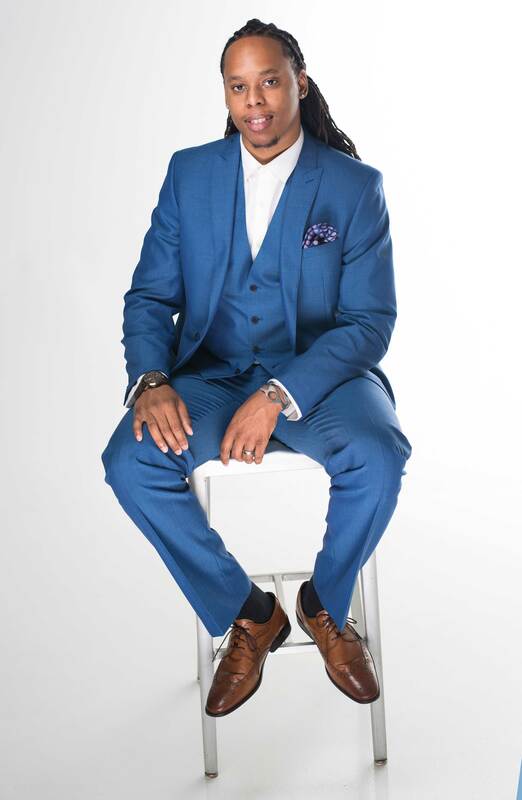 He also serves as a barber instructor and travels the country teaching at hair shows such as Wildside Hair Extravaganza, Atlanta Bronner Brothers, Paul Mitchell, and Xenon Academy. Lyle took his personal struggles and success stories and penned his book The Cutting Edge. In 2013 he made history becoming the first African American and minority to be named President of the State of Nebraska Board of Barbers Examiners. He currently sits as the Vice President on the Nebraska Board of Barbers. Lyle has a love for his community and holds a strong belief in giving back. He is one of the barbers involved in the North Omaha Barbershop Books, a collaboration of barbers and elementary schools working together to encourage children to read. From the barber chair to the schoolroom, Lyle is on a mission to help people achieve their dreams.